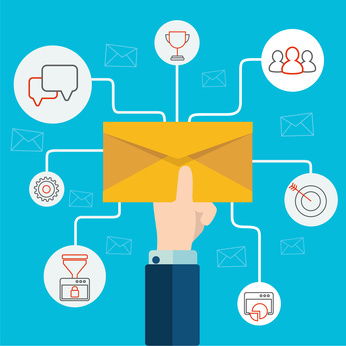 Will Direct Mail Increase Your Business? We’re about half way through the year. Do you need more customers this year? Are you interested in a surge of business before the end of the year? In recent days, we’ve talked to a pharmaceutical company that produces and distributes new marketing materials ONCE A QUARTER! When we asked why they do that, the company told us that through some very effective tracking systems, they were able to realize new business every time new marketing materials were created. It seems as though a frequent reminder in the mail creates a surge of business. And if the materials are new, it’s more likely the customer will take the time to read the information. A few years ago they decided to test the theory and create new materials every 3 months. They wondered if this surge of business would continue throughout the year if they were continually updating their marketing materials. Indeed, not only was the surge obvious, but it continued each quarter. The company is now going on its fourth year of consistent direct mail marketing – but marketing that’s different – marketing that stands out from its competitors – each quarter!